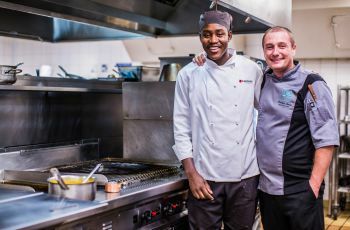 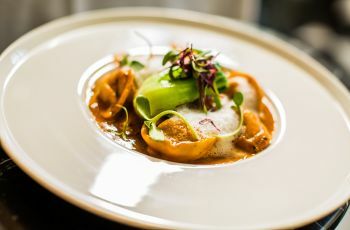 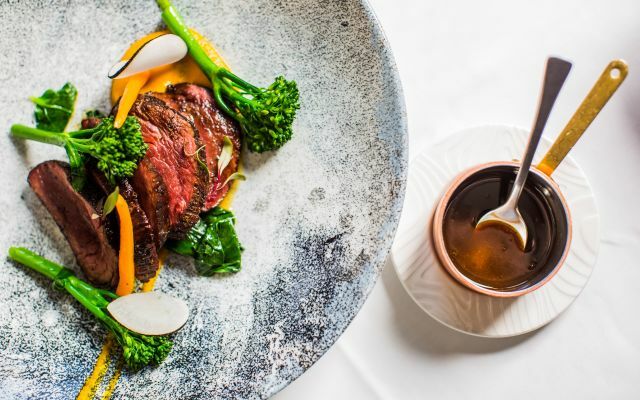 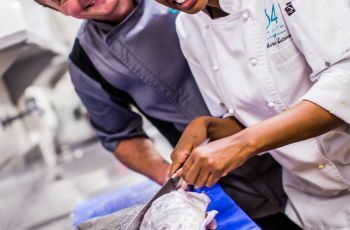 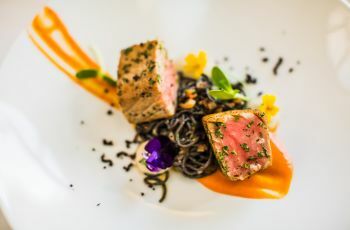 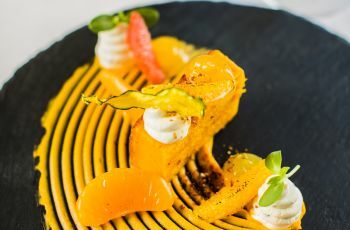 Level Four Restaurant at 54 on Bath in Rosebank, offers guests distinctive fine dining in Johannesburg. 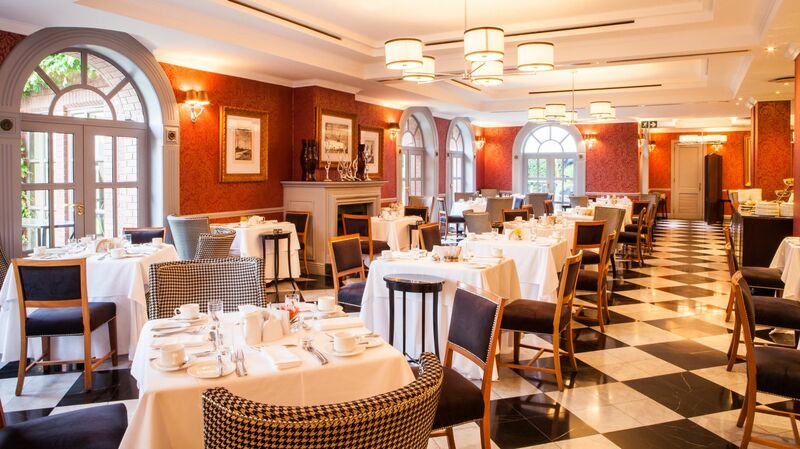 The menu combines classic cuisine with contemporary influences. 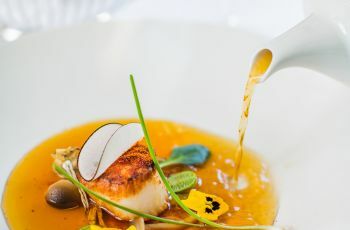 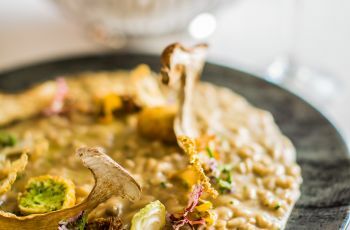 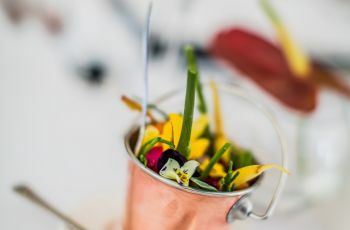 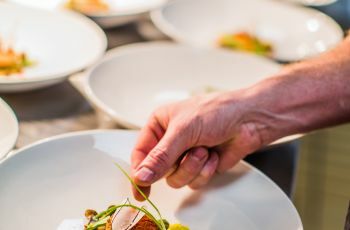 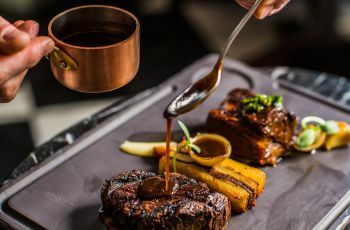 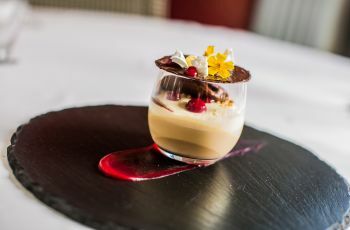 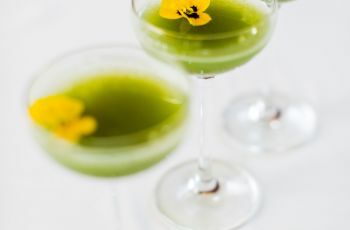 Headed up by Executive Chef is Matthew Foxon, the menu features his bold signature style and distinctive flair, ensuring a memorable culinary experience. 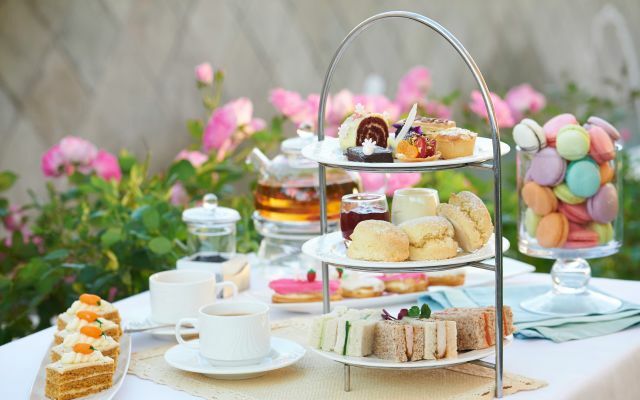 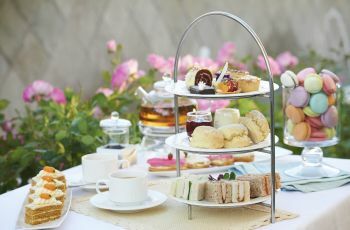 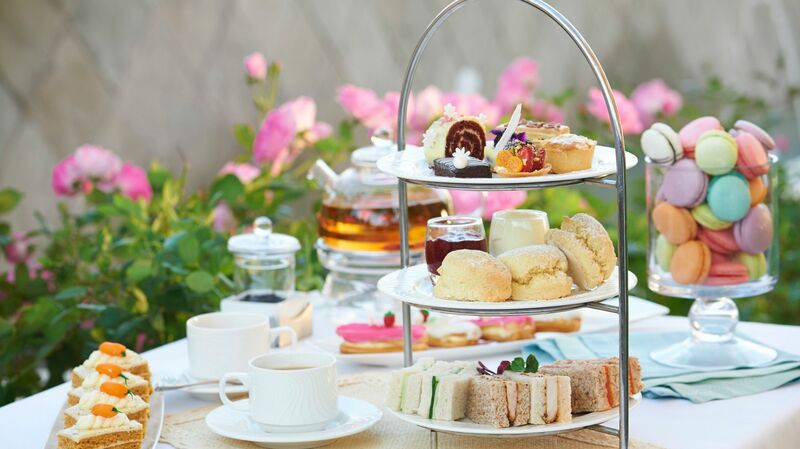 Level Four recommends a delectable Afternoon Tea served daily from 14h30 to 17h00, with a choice of English tea sandwiches, freshly baked scones, pastries and premium tea leaves. 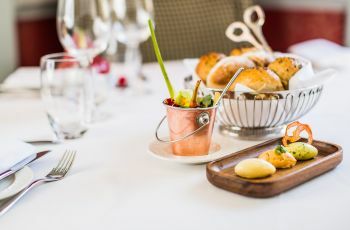 Lunch and dinner can be enjoyed at the elegant restaurant, or on the adjacent sunny outdoor terrace. 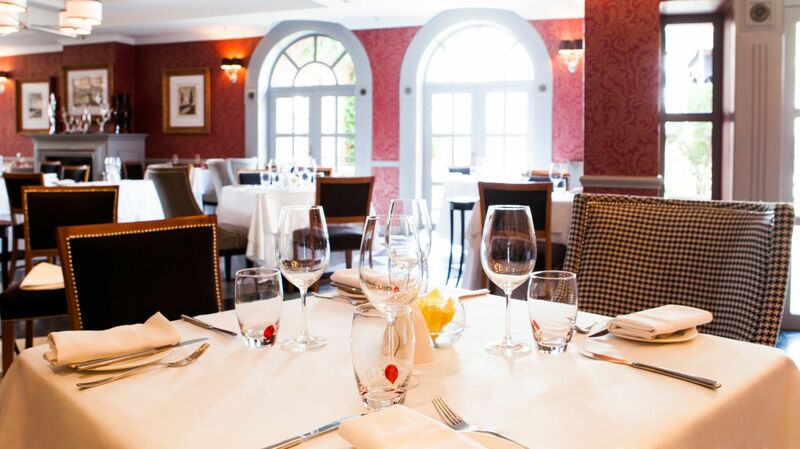 Whether a business lunch, a relaxed dinner, or a celebratory event, our aim is to make every meal an occasion. 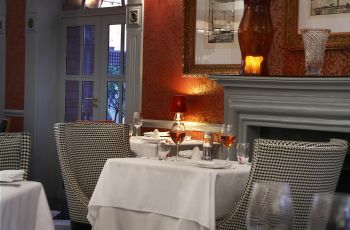 It is no wonder our restaurant is regarded as one of the best fine dining destinations in Johannesburg. 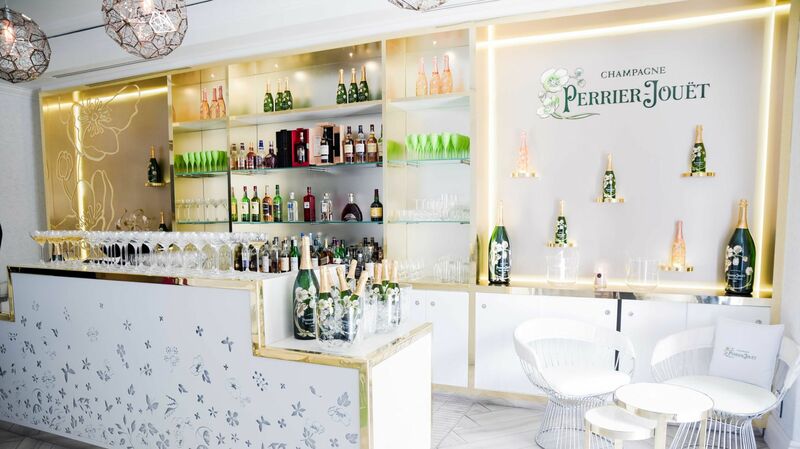 The refreshing Perrier-Jouët bar offers a uniquely styled signature champagne range. 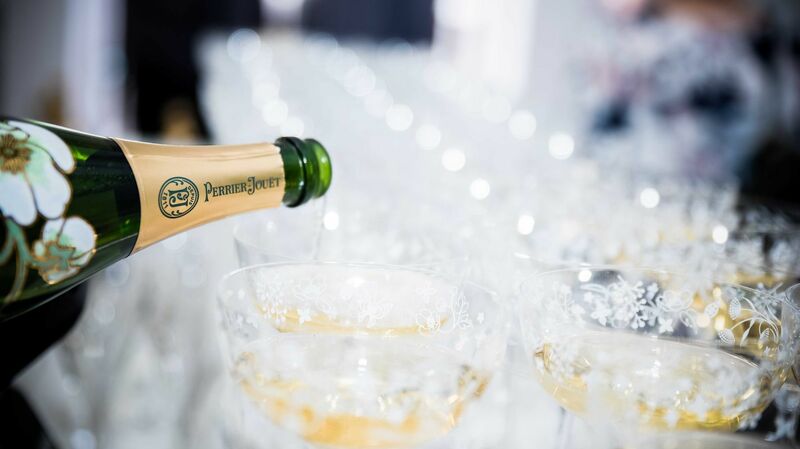 Overlooking the terrace garden, the champagne bar is the perfect meeting spot for pre-dinner drinks and evening sundowners. 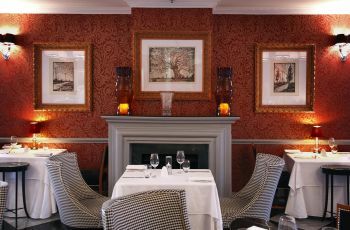 Level Four is a participating auction wines restaurant, for a full list of these fine wines, please click here.